Emergencies can happen at any time, here are some of the things you should have on hand. Keep these items in a container with both your name and horses information, clearly marked on it. 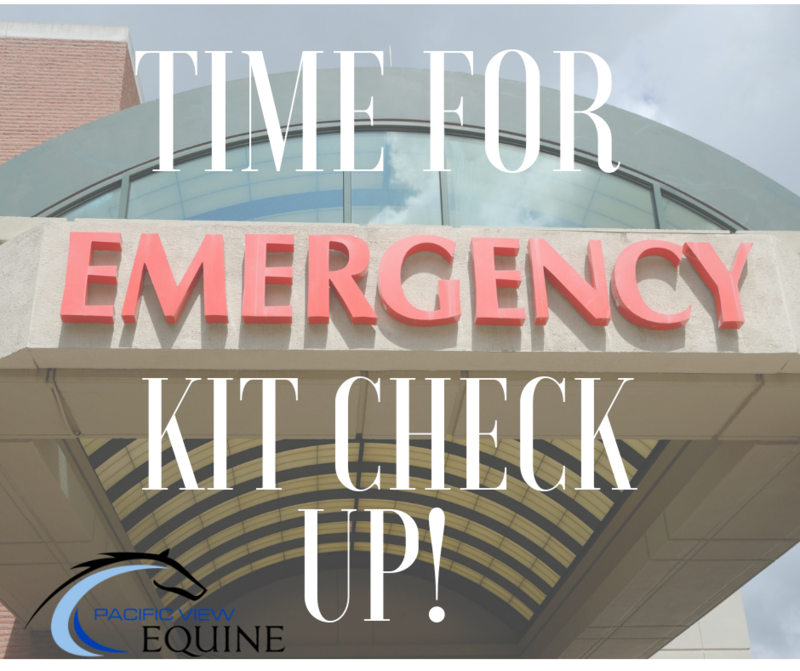 You should also have a small human first aid kit, and consider bringing a small trail kit when you are out ridding away from the barn. Laminated card with owners contact information, primary veterinarian contact information, as well as additional veterinary/hospital contact information in case of emergency. Small notebook and pen for taking down information and instructions. What a great list! I will check it against what I have at the tack room!